(Licence VFT/MA/10391) "NON SMOKING" Spacious 2 bedroom apartment. 2 bathrooms. 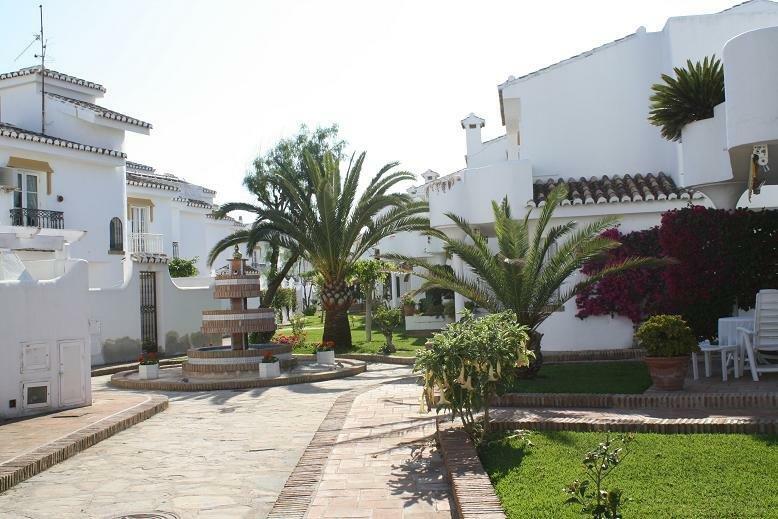 Located on level 2 in the sought after Mijas Playa Club only 100 yards to the beach and the very popular La Cala village. This Apartment is priced for up to 5 people, and can sleep Max 4 adults + 1 child (with a folding bed hire) or 4 adults + 1 infant (with a cot hire). South facing middle floor (level 2) apartment with private lift. 2 bedrooms, 2 bathrooms. Pool view. Air conditioning/heating is provided free of charge. The property also has a clients safe, well equipped kitchen, Oven, hob, fridge freezer, washing machine, Iron & board, microwave, etc. Free WiFi. UK TV with Sky / BT Sports. 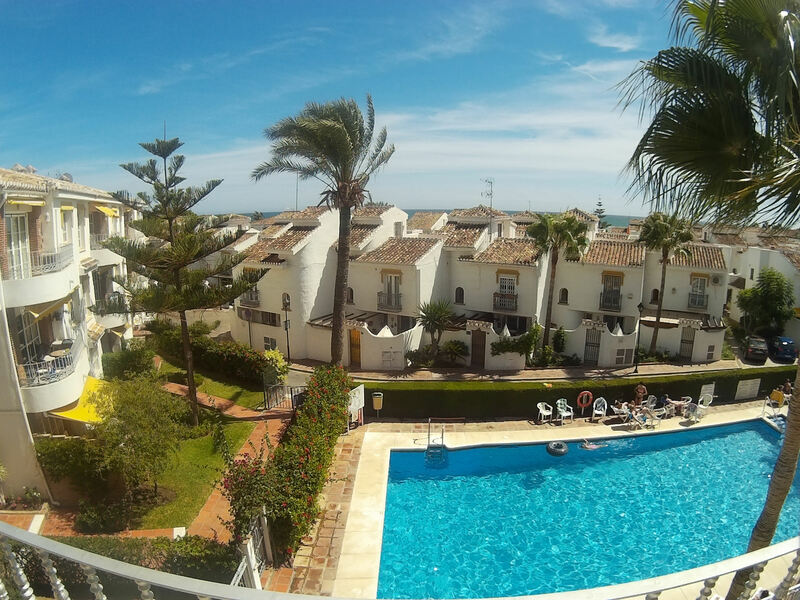 La Cala beach and the Mijas Costa coastal walkway are only 100 yards away. 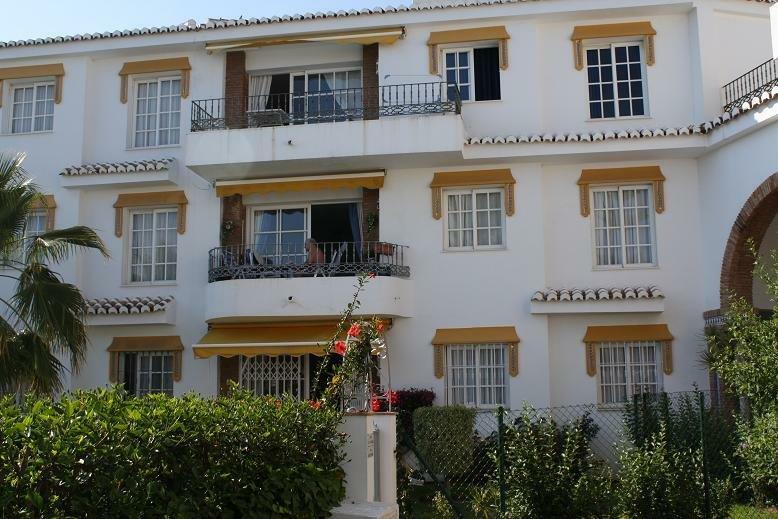 Lovely apartment very clean and well maintained. In fact brilliant. Fantastic location with everything around for you. It's great to have two pool's on the complex. Would definitely come back to the same apartment. Definitely would recommend it to families. Nice apartment. 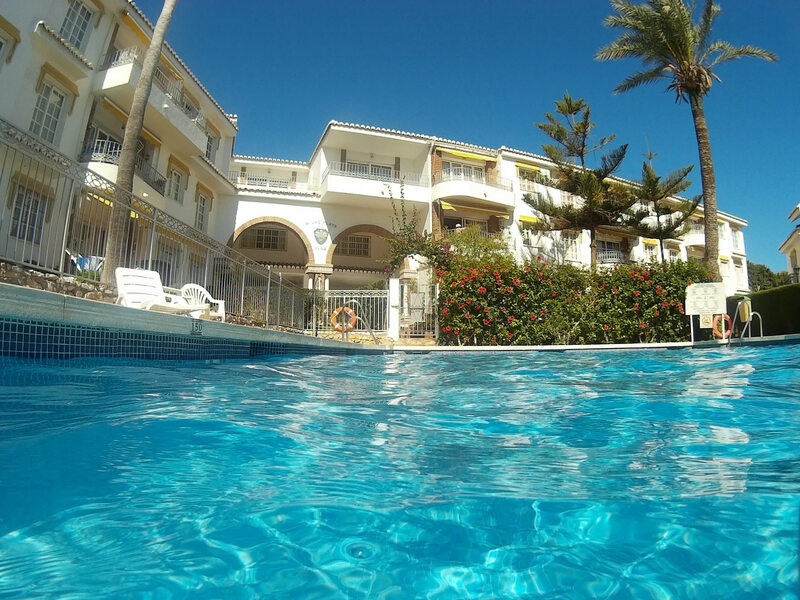 Very close location to beach and shops.